Natalie Andrasko is a junior with a major in International Studies and minors in Program in the Environment and Asian Languages and Cultures. Natalie is passionate about the intersection between international development and sustainability, and will be spending two months interning at Frontier Markets in Jaipur, Rajasthan. The Indian government has recently made a massive push towards solar energy as India's energy demand grows, but the rural electrification rate remains much lower than in urban areas. Frontier Markets addresses this problem by partnering with local entrepreneurs and training rural women to sell their solar products to other women, in a program called Solar Sahelis. Natalie will be researching the marketing tactics Frontier Markets uses to convince these women to sell and use their products, and the methods they use to teach them about the environmental and health consequences of using coal. 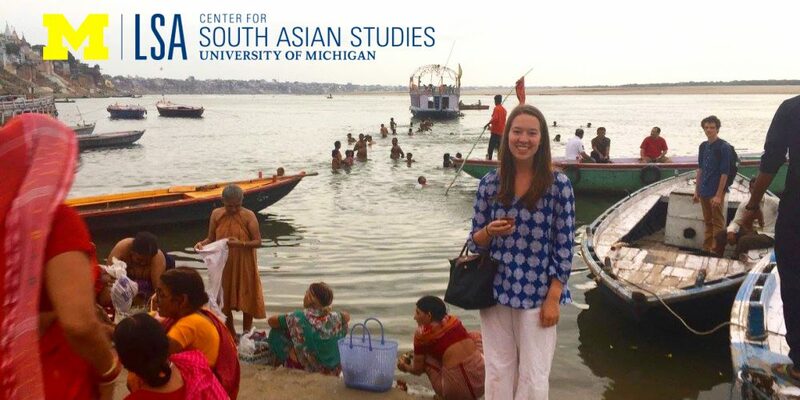 She hopes to bring everything she learns from her time in India to her future career in global health and international development.